1. 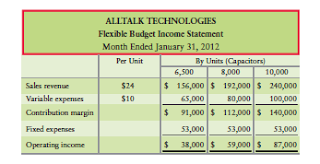 Prepare an income statement performance report for January. 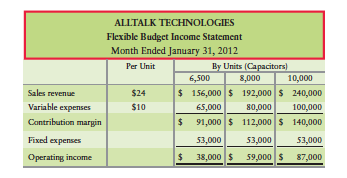 than the static budget level of sales?